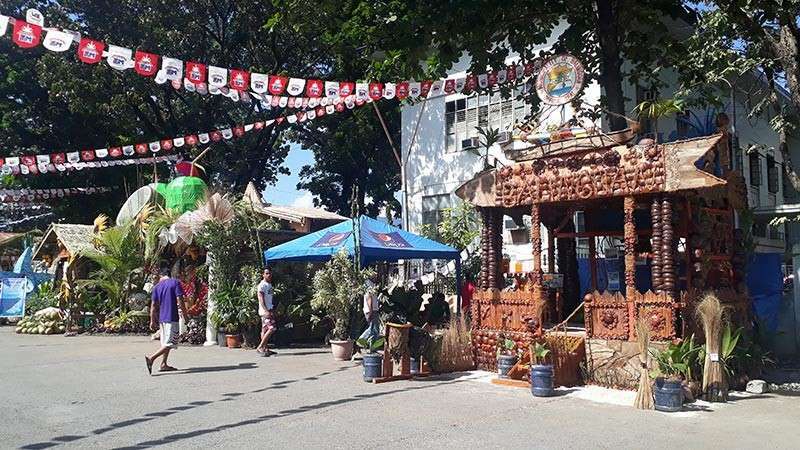 THE Provincial Government officially opened this year's Kuyamis Festival and the 89th anniversary of Misamis Oriental on Monday, January 7, at the capitol grounds. 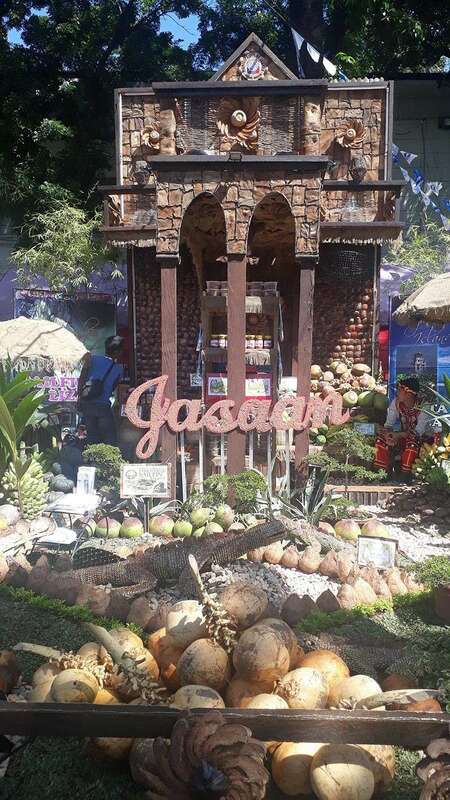 The week-long celebration will highlight several activities organized by the Provincial Tourism Department, headed by lawyer Jeffrey Saclot which will be held at various locations all over Misamis Oriental. On Monday, after the Holy Mass was the opening program of the Kuyamis Festival led by Governor Yevgeny Emano. Present during the event were board member and vice gubernatorial candidate Prexy Elipe, Department of Tourism-Northern Mindanao Director Marie Elaine Unchuan, the 20 candidates of Miss Kuyamis 2019, and the heads of the capitol departments and employees. 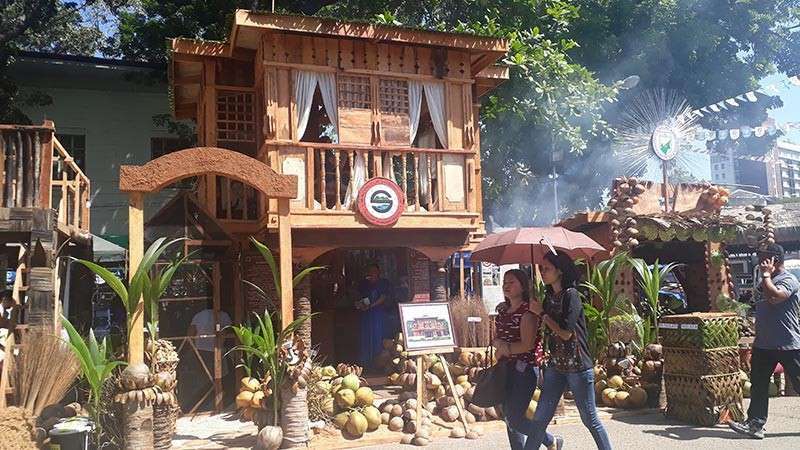 Following the opening program was the start of the first judging of the Kuyamis Festival 2019 Booth Competition, wherein 15 municipalities and one city compete and showcase the products of their respective areas. Participating towns and city are Balingoan, Binuangan, Gitagum, Initao, Jasaan, Lagonglong, Laguindingan, Lugait, Manticao, Medina, Naawan, Sugbongcogon, Tagoloan, Talisayan, and Villanueva, and El Salvador City. 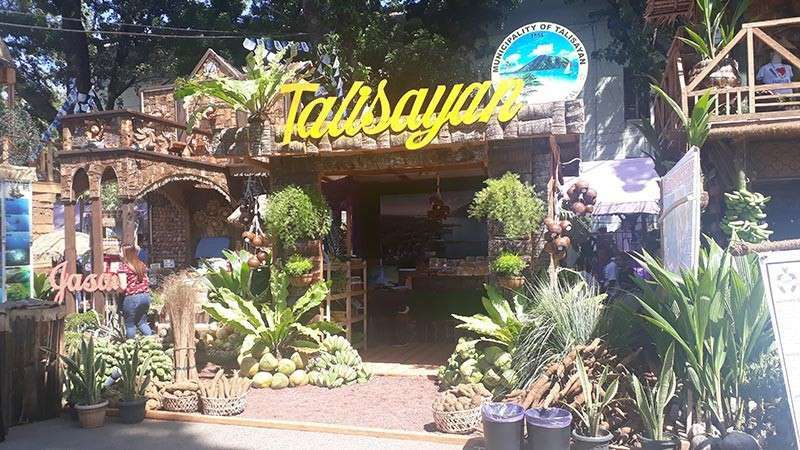 Also slated on the same day is the start of the Farmer's Market Sale, located at the capitol grounds; opening of the Kuyamis Festival 2019 Culture and Arts Exhibit at the activity center of Centrio Ayala Mall; and the Cultural Presentation of Balingasag-Magsaysay Cluster at the Lourdes Bay Resort, Binuangan town. Other highlight events include: Miss Kuyamis 2019 Coronation Night on January 10 at the Tagoloan Dome; Kuyamis Bazaar and Cafe, Kuyamis Festival 2019 Freestyle Dance Competition at the activity center of Centrio Ayala Mall on January 8; Indigenous People's Skill Competition at the capitol grounds on January 9; Kuyamis 2019 Cultural Music Concert at Centrio Ayala Mall activity center on January 9; Governor's Night and Awarding Ceremony on January 11 at Limketkai Luxe Hotel; and the 1st Governor Bambi Emano Horse Show and Competition on January 12 and 13. "This is only the beginning of our 6th Kuyamis Festival. I pray, I hope that it will be successful. 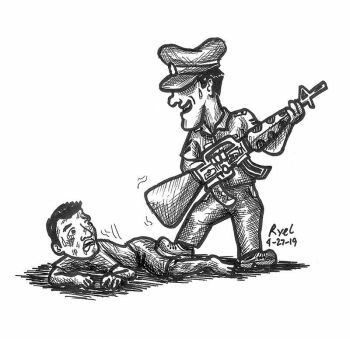 I pray, I hope that all the employees will be able to help, to achieve what we want to achieve for Misamis Oriental, where our people will one day be able to see a progressive Misamis Oriental," Emano said, during his opening message. "We still have a long way to go but it has always been a good start and a very good foundation. With all your help, I have no doubt that in the next couple of years, Misamis Oriental will be known as the major tourism destination for the islands of Mindanao," he added. "Kuyamis" means a variety of golden colored sweet coconuts that are smaller in size than other coconut varieties. This kind of coconuts is usually found in Misamis Oriental.